Pick a restful spot. I’m an Atlanta girl. My restful spot is the porch. Choose a comfy chair. Mine is in the shade on my side porch. Pour a cool drink. Remember, I’m an Atlanta girl. My drink of choice is sweet iced tea with lemon. Choose a good book. 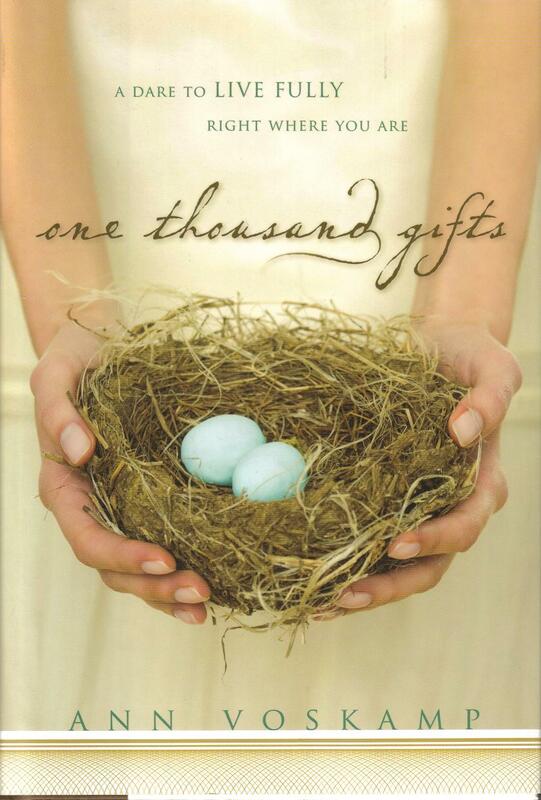 I have three recommendations for summer reading: The first is One Thousand Gifts by Ann Voskamp—a book that leads you into radical gratitude with poetic words and graceful imagery. The second is Bonhoeffer: Pastor, Martyr, Prophet, Spy—an accurate history of what happened in Germany during World War II and of the man God chose to lead a generation of believers through the mire of history (a perfect read for current times). The third recommendation is A New Kind of Normal by Carol Kent. Kent writes authentically about what happens when life doesn’t turn out as you expect. Now, put your feet up and REST. Take a look at our evening Mom to Mom group! About 45 minutes prior to the moms' arrival, our leadership team meets for devotions and a time of prayer for our evening. This is a super time to connect with my leaders. The first one walked in wearing flannel pajama bottoms and a t-shirt, along with comfy slippers. I thought she looked real comfortable and wished I were dressed more comfortably, too! The second leader walked in—definitely in pajamas. By now I'm getting suspicious :) Then the first member mom arrived (very early) wearing flannel PJ's and her robe. I finally asked what was up?!! Turns out that our moms wanted me to know how comfortable they are at Mom to Mom. This is our first year together. I'd been away at our bi-annual Mom to Mom Ministries Board meeting and missed the prior week, so they'd had an opportunity to plan the surprise. Our moms love the teaching, the encouragement from their leaders, and the fellowship with other. We meet from 8 until 10 p.m. It's late in the day, but our moms can feed, bathe, and some can even put their kids in bed before coming. The dads are home, so babysitters aren't needed. It's the only time our community center is available in the neighborhood. At the end of our evening, all of us are only 5 minutes from home! Hoping your moms feel as "at home" at Mom to Mom as ours do!